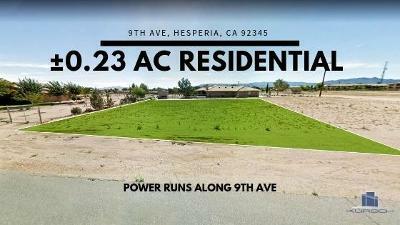 This residential property is in a great location in Hesperia, CA, fronting 9th Ave and the nearest cross street being Live Oak St. The site sits among several well-established homes and is nearby schools and other local amenities such as anchored shopping centers, the Mall of Victor Valley, Grocery stores and a wide variety of restaurants. 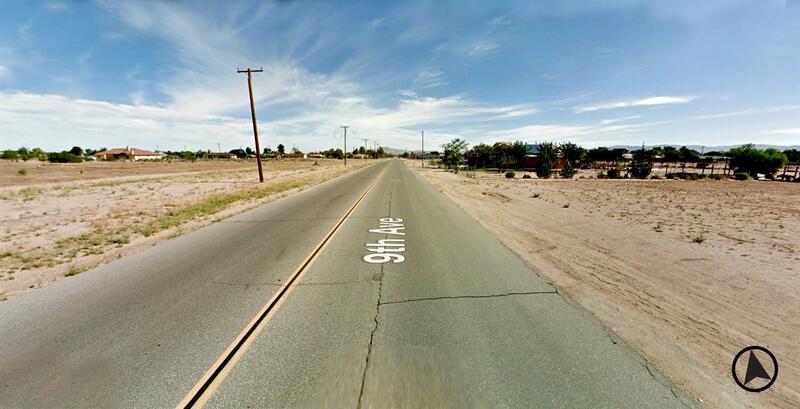 Interstate 15 can easily be accessed as it sits approximately 3.5 miles West of the subject location. 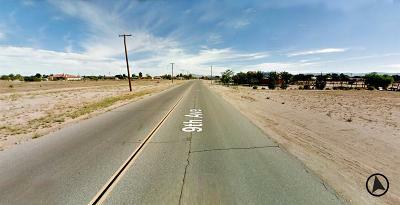 Water can be found at the Northwest Corner of 9th Ave and Live Oak St and powerlines run all along 9th Ave. The nearest sewer can be pulled from 8th Ave and Pine St.